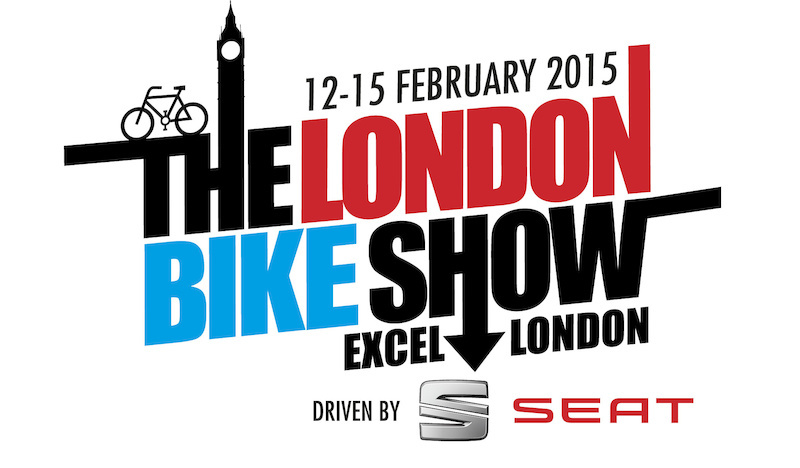 Don't forget we're at the 2015 London Bike Show this week, which is being held at ExCeL in Docklands 12th-15th February. We will have the Hot Yellow Escapade, Roadrats in both build options, Soul275 and a 27.5+ equipped Solaris. Come and see us for a chat! To order your tickets, head over to the London Bike Show website.